“Water is important and should have a certain value. Here at the alpine restaurant Ruodisegg we charge 4 Francs per litre. -Toni Schuler, Alp Ruodisegg, Switzerland, one of 450 WfW partners. In 2013, WSUP started working with two Swiss brothers, Morris and Lior Etter, who shared a vision that people in Sub-Sahara Africa should be able to benefit from water as clean and safe as in Switzerland. 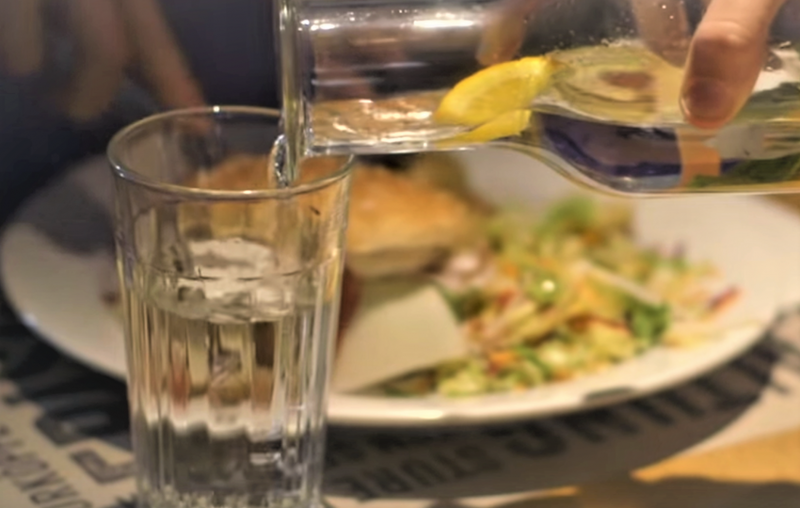 The brothers set up an initiative, WASSER FÜR WASSER (WfW), raising money to improve water in Lusaka by encouraging people in Switzerland to use tap water instead of bottled water. “A functioning water supply is quite simply the fundamental prerequisite to human development,” says Lior. Since then, WSUP has worked with WfW to benefit tens of thousands of people across Lusaka and more recently in Maputo, Mozambique. Watch this documentary to learn more about our partnership and WfW’s innovative model of helping to tackle the water crisis in Sub-Sahara Africa. Learn more about our work in Zambia.